Providing independent, tailored corporate finance, consulting and private equity services in East Anglia and the South East. At Forward, we help owners and managers of businesses to plan for and achieve their strategic goals. 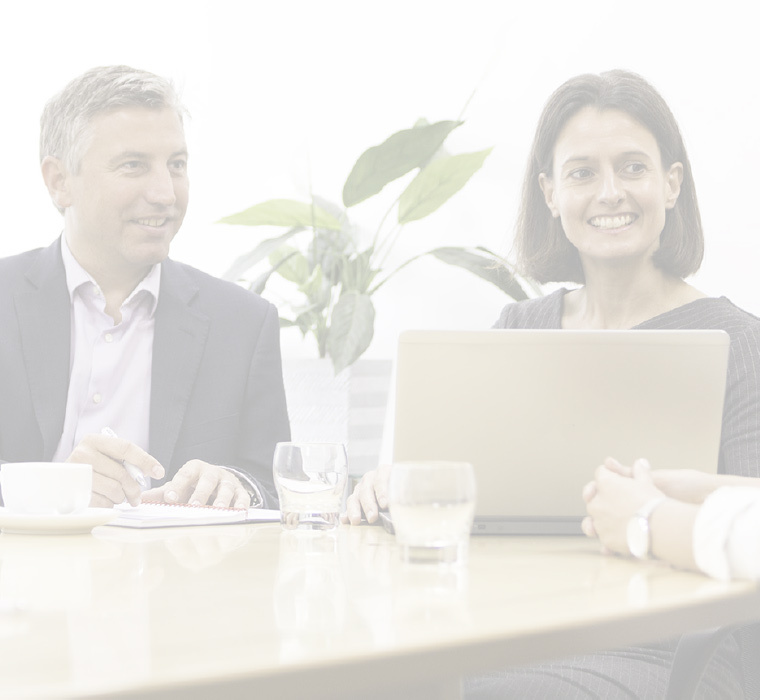 Whether that is a business sale, structuring and completing a management buy out or making that strategic acquisition, we are committed to delivering success for our client. We work with owners and managers across the South East to ensure your transaction is properly planned and efficiently executed. And you will have senior level engagement all the way through the process. We are with you from the start, to completion. Planning, thinking and moving you FORWARD. We bring over 30 years of expertise in corporate finance, consulting and private equity, working with SMEs in the UK and Ireland. You will receive senior input from the start, all the way through the project, and with our sleeves rolled up. We are a small boutique firm that is 100% focused on you and your plans - success for you is success for us. © 2019 Forward Corporate Finance. Web design & build by GQ Design.